Daniel Loh: FREE Property Seminar: What are the property opportunities in Singapore after Jurong Gateway success? 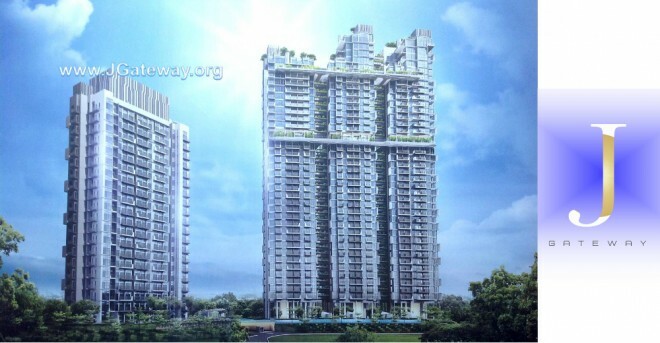 FREE Property Seminar: What are the property opportunities in Singapore after Jurong Gateway success? Do you wish to know how to select the right property? Do you wish to the trend of the property in Singapore? Do you wish to know the Secrets of buying a property with little Cash?